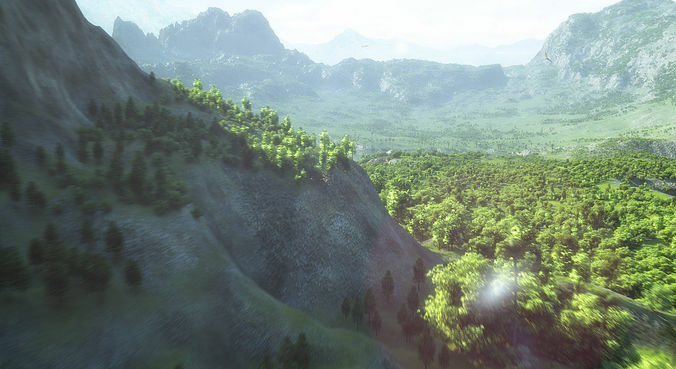 -preview images are render with vray,a little post-processing. -Contains many kinds of Dinosaurs in the scene. -Pterosaur have fly animation,other dinosaurs have no animation. -The render camera have flight animation 0-300 frame. -The textures , point cache of Pterosaur ,VRmesh are include.